The PGA Golf Professor – Learn to PLAY the GREAT game of GOLF! Learn to PLAY the GREAT game of GOLF! Beginner golf lessons do not have to cost a lot of money. What you need to learn are the basics and it doesn’t take a lot of high tech equipment and a lot of money to make that happen. Get started the right way. 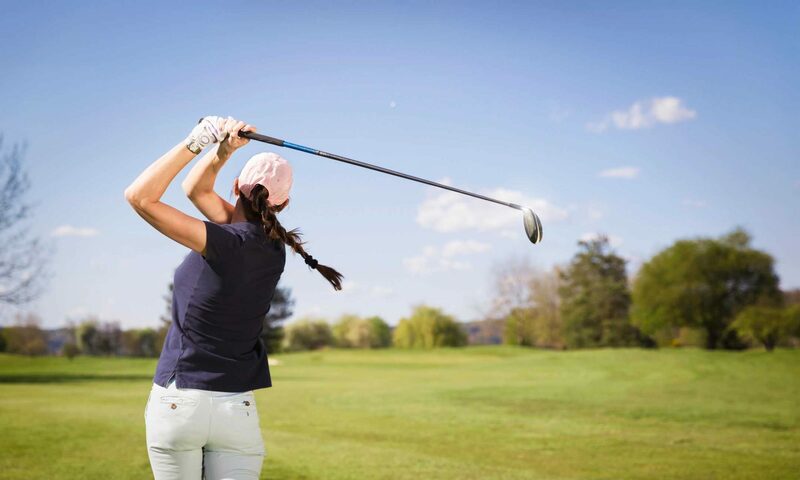 Find out what you are supposed to practice before spending untold hours of beating golf balls on the driving range. Get your first lesson FREE! How to break those scoring barriers. 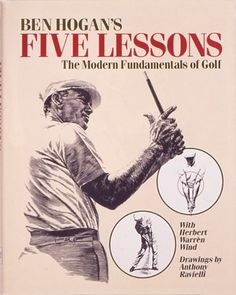 Ben Hogan indicated in his book that everyone should be able to play golf at a high level. What are the reasons you struggle with the game? Find out! Learn to break those scoring barriers – break 100, then 90 and then 80. It can be done! Groups can be friends, Wife /Husband, Mother/Daughter, Father/Son, Entire Family, etc. Create a group to take a lesson. You don’t need a professional standing over you for each and every swing you make. You need to make lots of swings and have the teacher come by every few minutes to check your progress and correct any bad habits you might be etching into concrete. Are you a South Paw? So am I (now). I played golf my first 20 years from the WRONG side – the last 20 years I’ve played from the LEFT side. I have all the left handed teaching aids that you have always wanted to try. Righty’s are nice people. You can learn from a right handed teacher. I have! Some can find a way to adapt even though they may not have the left handed teaching aids or swing. All our lives we’ve taken lessons from “Righty’s” and had to adapt our thinking to what they’ve shown us. From learning handwriting to welding we have had to switch our brains around to accommodate what they were trying to show us. Well, here is an opportunity to take a lesson from someone who knows what you want to learn about the game of golf. There are not too many of us PGA professionals that are left handed. I always wanted to take a lesson from a certified PGA professional that was a lefty but could never find one. You have found my website now contact me and get a great lesson from a fellow lefty. Contact me if you want a LEFT HANDED lesson! I love technology! As a former College Professor teaching computer science and electronic engineering technicians, I find the equipment we have at our disposal today outstanding! We can measure the amount of face angle change to club head path to a fraction of a degree. We can tell you how how much vertical golf ball spin you get with a 10.5 degree loft driver and how high it went in the air! Unfortunately average golf scores are not improving. Why pay for technology that will not help you. The technology that is costing some of my fellow teaching professionals tens of thousands of dollars is not what the beginning and intermediate golfers needs. I have taught hundreds of people to play the great game of golf. My experience has shown that students like the idea of technology and often will not take a lesson from an instructor if they don’t use enough of it. If these students want to support the purchase of equipment that will not help them as a beginner golfer that’s their prerogative however it’s going to cost them. The average golf score has remained at about 100 for decades in spite of all the equipment “improvements” and technology toys that golf instructors have at their disposal. Why pay more for a lesson because the instructor needs to pay for the “toys”. My lesson rate is reduced by using only those technology items that will help students to improve from the level they presently hold. Contact me if you want to get better at the great game of golf without breaking the bank.